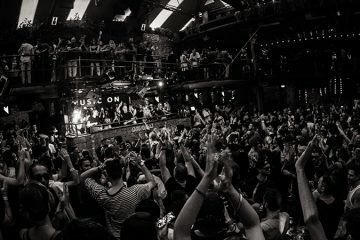 The sixth season of Music On kicks off with a bang this Friday (19 May) as Marco Carola welcomes Marco Faraone, Nicole Moudaber, Paco Osuna, and Leon to Amnesia Ibiza. 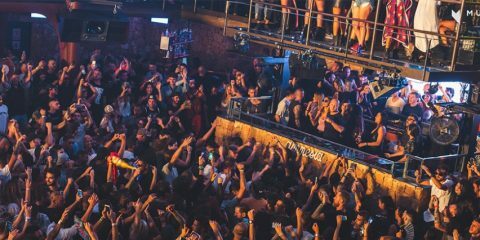 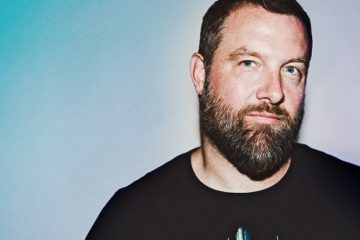 As one of the world’s most appreciated clubbing institutions, Music On has gone strength to strength over its lifetime, now set to deliver its most intense, and longest, Ibiza season to date. 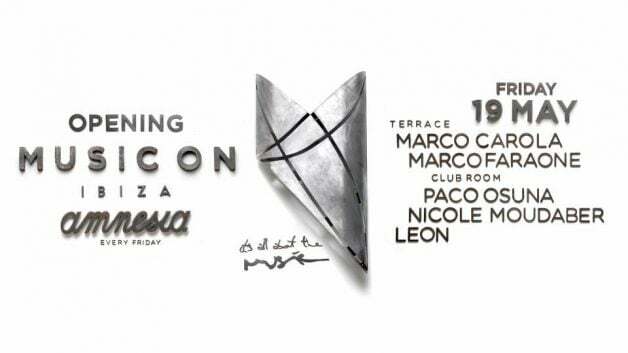 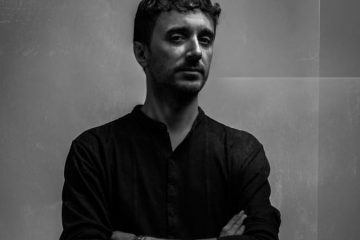 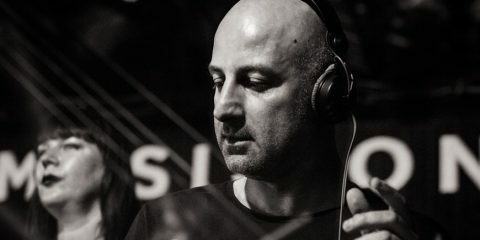 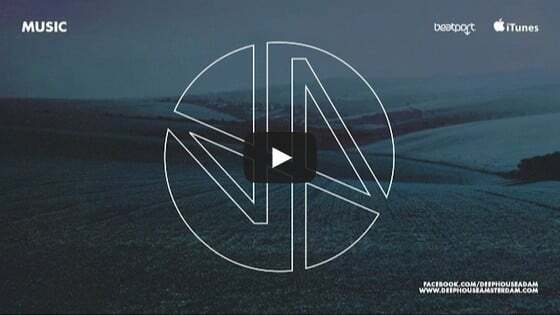 With an ethos for curating forward thinking dance music, 19 May sees Marco Carola and Marco Faraone (one of Music On’s newest members) take over Amnesia Terrace duties, while the heavy hitting trifecta of Nicole Moudaber, Paco Osuna (performing with Music On for the 3rd year), and Leon handle the Club Room.